Bela Lugosi was a great fan of soccer. He became the honorary president of the Los Angeles Soccer League in December 1935, and would sometimes kick out the first ball at Loyola Stadium. 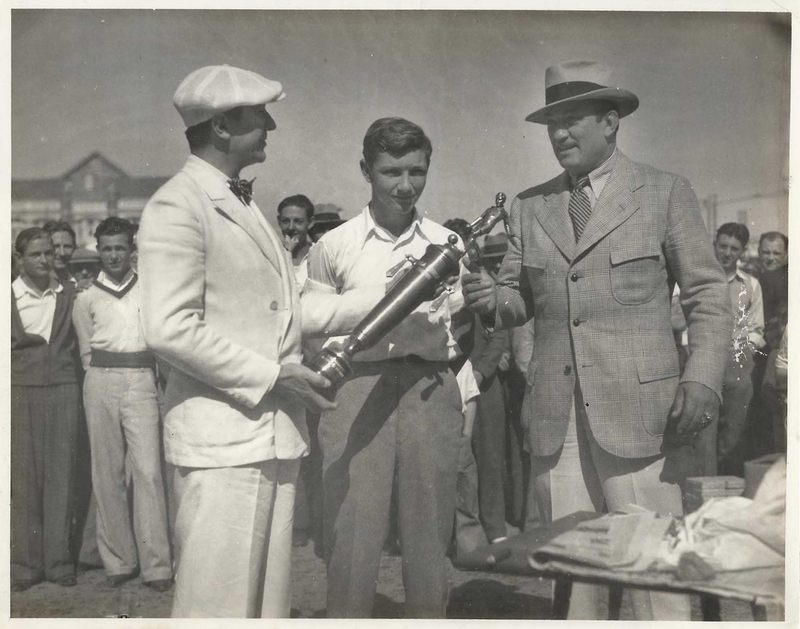 He sponsored the Magyar Athletic Club team and provided the “Bela Lugosi Trophy.” Victor McLaglen was also a keen soccer enthusiast. In 1935, he built McLaglen Stadium, a small “state of the art” sports stadium in Los Angeles.